Sheets, rolls and pads are made of abrasive paper or non-woven material. They are particularly indicated in surfaces preparation using sander machines or manually working. 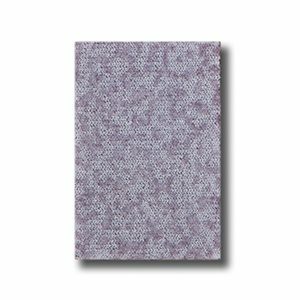 Different size of sheets and different materials are available: paper, net and non-woven sheets/pads. Also rolls are proposed in several materials with different sized in order to meet customer requirements. Moreover, they’re available self-adhesive or velcro cloth and paper sheets. 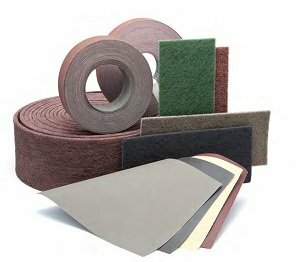 Abrasive cloth strips are perfect for moulds working and surface finishing, manually or with sanders. 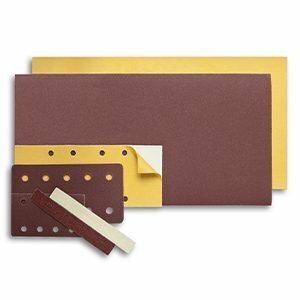 Abrasive paper strips are perfect for moulds working and surface finishing, manually or with sanders. 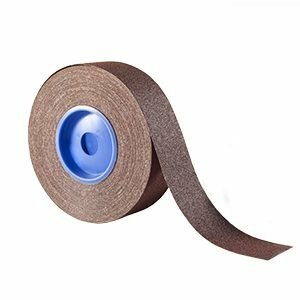 Abrasive non-woven rolls are perfect for manual use or with machines for polishing or satin finishing of metal surfaces. 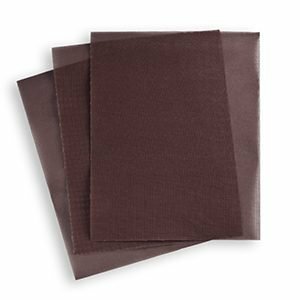 Abrasive non-woven pads are perfect for manual use or with machines for polishing or satin finishing of metal surfaces. 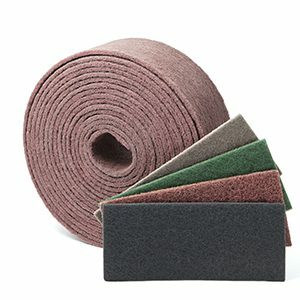 Abrasive cloth rolls with are used for manual operations or with portable or fix machines. Thanks to different set up and different backing weight these products can be used for every kind of operations, light or hard removals, and on different materials like woods, metals and plastics. 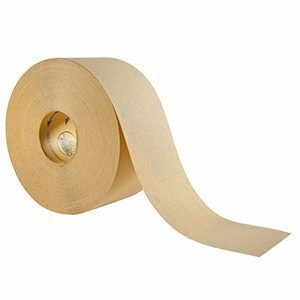 Abrasive paper rolls with are used for manual operations or with portable or fix machines. Thanks to different set up and different backing weight these products can be used for every kind of operations, light or hard removals, and on different materials like woods, metals and plastics. We offer different kind of abrasive net sheets in order to match our customers’ needs. With A/O or Silicium Carbide abrasive, with different backings. They are perfect for sanding and finishing operations on plasters, woods and varnishes. 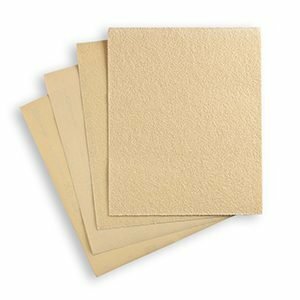 We offer different kind of abrasive paper sheets in order to match our customers’ needs. With A/O or Silicium Carbide abrasive, with different backings. They are perfect for sanding and finishing operations on plasters, woods and varnishes. 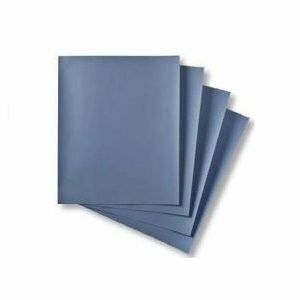 We offer different kind of abrasive cloth sheets in order to match our customers’ needs. With A/O or Silicium Carbide abrasive, with different backings. They are perfect for sanding and finishing operations on plasters, woods and varnishes.